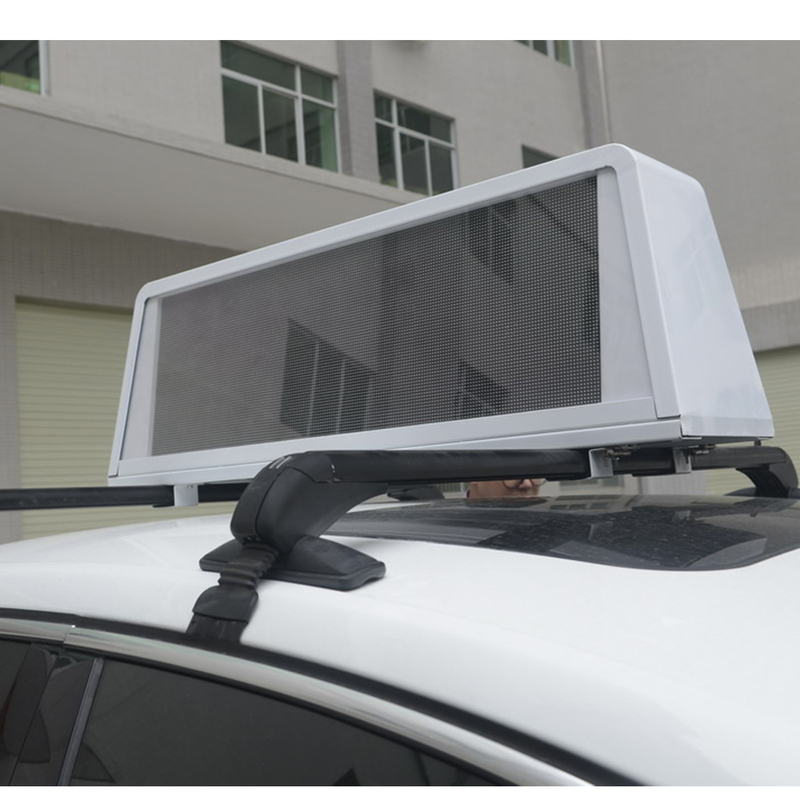 Full color double side LED Screen Mainly for outdoor advertising, information publishing, journalism and communication in some places, such as cultural square, traffic arteries, stations, terminals, information centers, entertainment venues, shopping, centers, commercial city and etc. 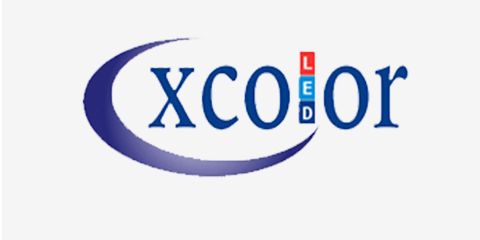 10.Made of high quality Full Color Led. 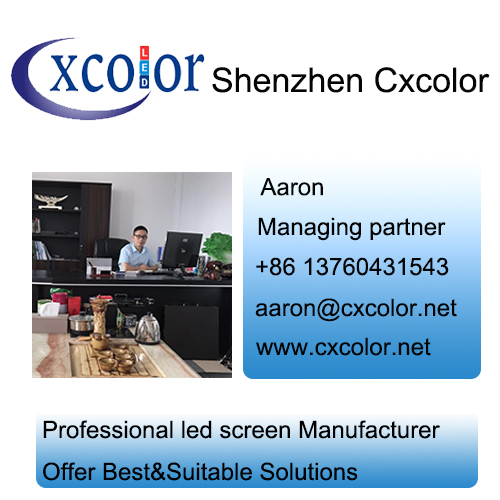 Looking for ideal Full Color P5 Led Screen Manufacturer & supplier ? We have a wide selection at great prices to help you get creative. 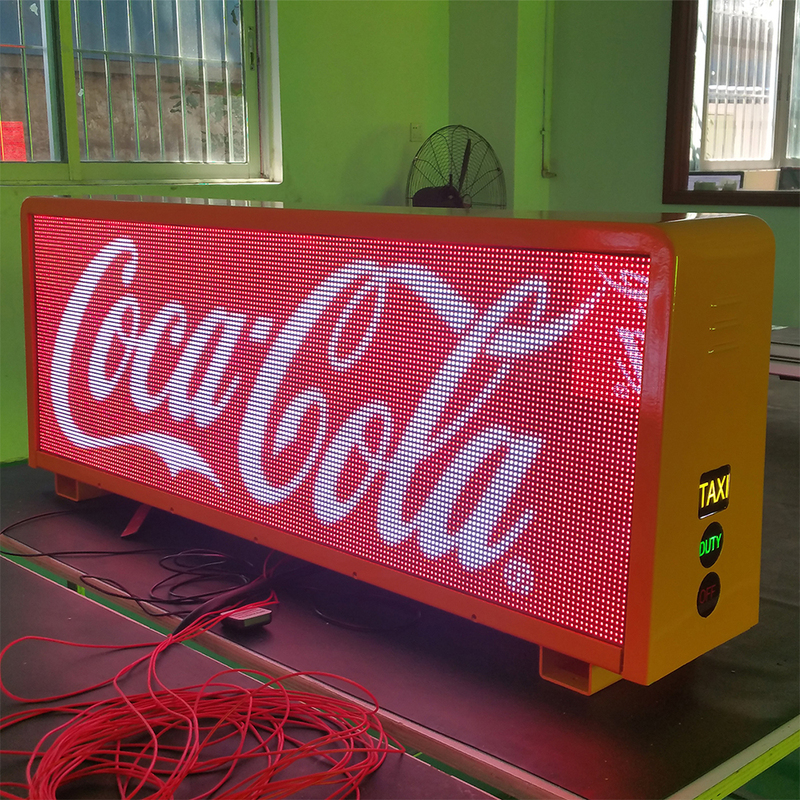 All the P5 Double Side Led Display are quality guaranteed. 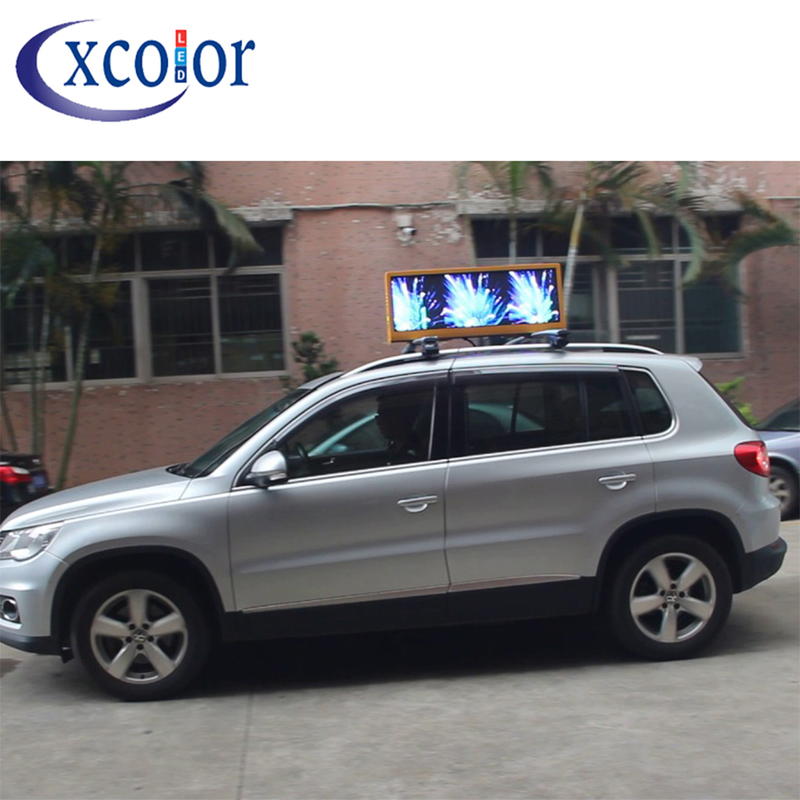 We are China Origin Factory of P5 Taxi Led Screen. If you have any question, please feel free to contact us.